We feel privileged to present this magnificent video. Here you are- the people of this great land- standing up for the buffalo. 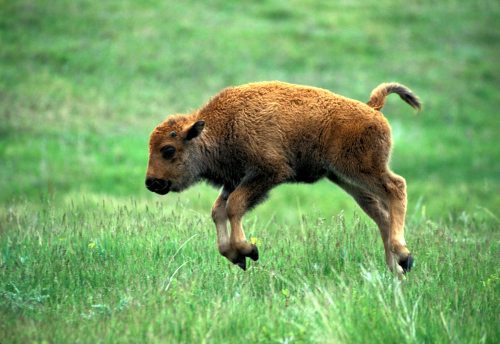 The once endless herds of wild buffalo have been reduced to a remnant-the last surviving herd is in Yellowstone National Park. They are harassed and slaughtered continually. The men and women of the Buffalo Field Campaign are their spokesmen.With what fervor they speak on their behalf! Their vitality and spirit is a portent of the coming renewal and regeneration. Please watch the video.We would so appreciate your comments. I’ve been snacking on this pumpkin hummus the past few days and it sure gets tastier over time. I recommend making this a day before your holiday party and letting the flavors meld together. And you are going to make this for your next holiday party, right? Okay, good! I especially enjoy the savory spices of cumin and chili powder combined with the light sweetness of the cinnamon and pumpkin puree. It’s not overly pumpkiny, but has just enough to give it a faint cinnamon sweet with a little heat from the cayenne. 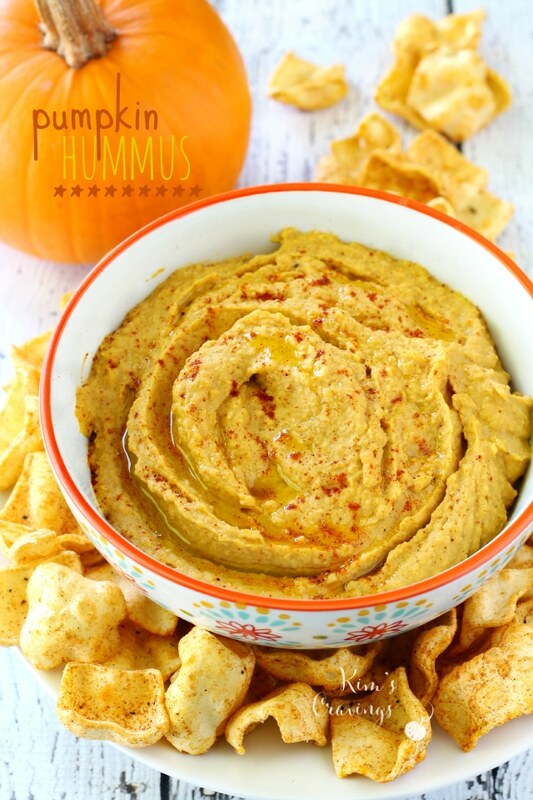 This pumpkin hummus is seriously the best! This easy appetizer makes for a flavorful festive looking component to a family-style food spread on the holiday table for gatherings or parties. Hummus is naturally gluten-free, vegan and nutritious; making it a crowd-pleasing hors d’oeuvre option. The Mission Olive goes back over 250 years in California history. It has depth of flavor. In this gift pack, we include Mission Olives, 11 ounces, Mission Olives stuffed with pepper, 8 ounces, and Mission Olives stuffed with garlic, 8 ounces. We invite you to the sun filled taste of times of long ago. A $31.37 value, yours for $28.98. Don’t forget to check out our other Alive & Organic Gift Packs! Our Organic Raw Hazelnuts are grown on a family farm in Aurora, Oregon named Meridian Orchards. Meridian Orchard is a beautiful 80-acre Organic orchard filled with regal hazelnut trees. Owner, Jim Birkemeier, continues to pioneer unique natural methods for attaining high-quality, Organic hazelnuts and for strengthening the disease resistance of the trees. Available in an economical one gallon, 128 ounce, food grade, sturdy plastic bucket. The savings are considerable. Imagine Ziziphus jujuba on your festive table! Astonish and delight friends and family with a delicious fruit they do not know. Grown for you by Judith Redmond, magnificent California family farmer. We invite you to experience the lilting, floral flavor of the essence of Ohi’a Lehua blossoms. A white honey, luxuriously thick and spreadable. Sundried cashews have been transformed into a butter that retains its quintessential cashew flavor. Try it on apple slices, celery sticks or a wedge of persimmon. (Mercola) It’s no secret that antibiotic resistance has become one of the greatest health threats of the 21st century. As the World Health Organization (WHO) notes, antibiotic resistance is present in every country. It’s also no secret that industrial animal agriculture, i.e., confined animal feeding operations (CAFOs), are a major reason why we’re in this predicament. Eighty percent of the antibiotics used in the U.S. are used by industrial agriculture for purposes of growth promotion4 and preventing diseases that would otherwise make their CAFOs unviable. Low doses of antibiotics are added to feed as a matter of course, not only to stave off inevitable infectious diseases but also because they cause the animals to grow faster on less food. The U.S. Food and Drug Administration (FDA) issued guidance on agricultural antibiotics in 2013, but it didn’t go anywhere near far enough. (Natural News) Children who are extremely obese have only a one in five chance of being of normal weight as adults. Unfortunately, current estimates place around 4.5 million children in the United States being overweight. According to a report released by researchers at Harvard University in Cambridge, Massachusetts that was published in the New England Journal of Medicine on Thursday, November 30, over 57 percent of children in America will be obese by the time they reach the age of 35 if existing trends in weight gain and unhealthy eating habits persist. It also said that half of the more than 57 percent of children who will become obese by the age of 35 will start getting fat while they were still children. For currently obese children, the stakes double: three out of four two-year-olds are forecast to still be obese at age 35.